<<18th January, 2019 – Hong Kong>> Born from the perfect harmony between “Ki”, the Japanese symbol of life’s energy, and “Italy”, Kytaly Hong Kong is legendary pizzaiolo Franco Pepe’s first restaurant in Asia. 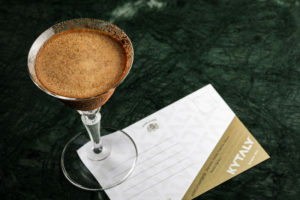 Now opened for four months in the heart of Central, Kytaly has launched a brand new cocktail program spearheaded by gifted bartender and entrepreneur, Giancarlo Mancino. Designed to complement the award-winning pizzas and fresh Mediterranean produce served at Kytaly, the new cocktails are a nod to Mancino’s colorful career of over 20 years. 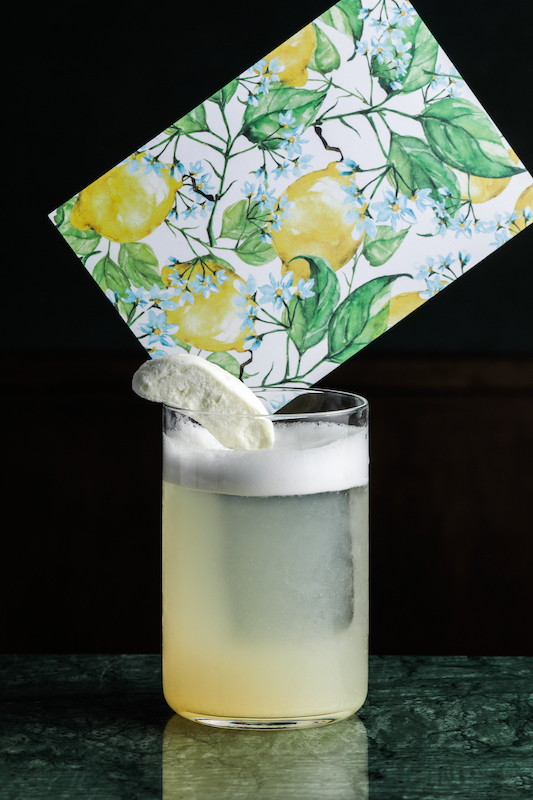 Using fresh seasonal ingredients, Giancarlo Mancino has crafted 10 new cocktails to debut on the menu at Kytaly. 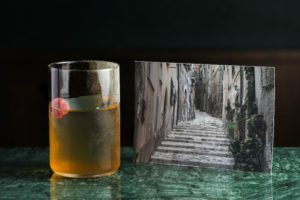 Some highlights include the Martiniano, a sweet concoction of London Dry Gin, Mancino Vermouth, Secco, lemon oil and Japanese wakamomo peaches, and the Negroncino, Mancino’s take on the modern Negroni, created with Amalfi Gin, Mancino Vermouth Rosso, Chinato, Campari Bitter, Rinomato Aperitivo, Americano and Artemisia after being preserved in a clay pot for 48 hours. 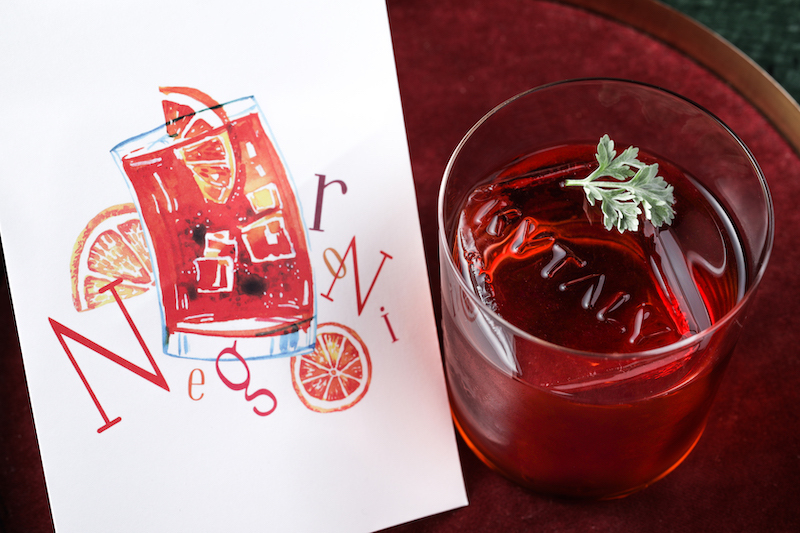 A uniquely savory cocktail, the Tifata is made with tomato water, basil, vodka, capers dust and cherry tomato candy. For a bubbly treat, sip on the Bellissimo, infused with the soft flavors of peach, lavender and Prosecco. All new cocktails are priced at HK$108 each, and are available daily from 12pm onwards. “At Kytaly, we have always wanted to create the perfect experience. With Giancarlo Mancino on board, we are now able to match the city’s best pizza with world-class cocktails, for the ultimate experience of food and drinks.”. says Alessandro Bortesi, Owner of Kytaly. Hailing from Pignola, a little village in southern Italy, Giancarlo Mancino learned his many trades over twenty years behind the best bars around the globe. Kicking off his career in New York City in 1998 with a one-year-long stint at the St. Regis Hotel, Mancino quickly went from strength to strength as he honed his skills at world-class establishments such as London’s Lanesborough Hotel as the very first bartender at Library Bar, and the award-winning bars under Taj Hotel’s expansive empire throughout India. Mancino’s mentors span legendary names from Salvatore Calabrese to Cory Campbell, coach and trainer of Tom Cruise for the movie Cocktails. 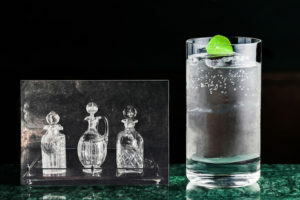 In January 2009, Mancino landed back in the UK to open international beverage consulting company GiancarloBAR Ltd. (giancarlomancino.com), gaining prestigious clients such as the Four Seasons, Shangri-La and Rosewood Hotels. 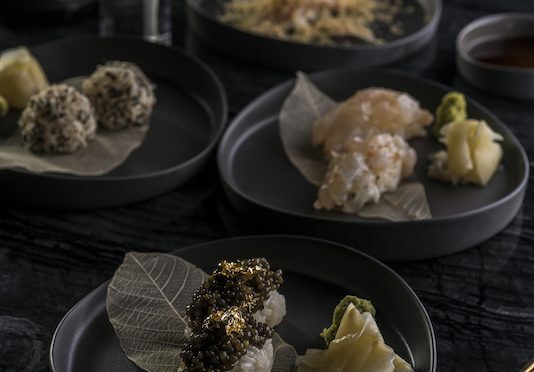 In 2010, his company branched out to Asia to consult for Michelin 3-star 8 1/2 Otto e Mezzo Bombana Hong Kong & Shanghai and Ritz-Carlton Hong Kong, among others. 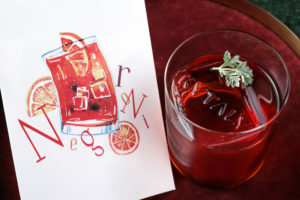 In 2012, Mancino also launched his own brand of artisanal Italian vermouth named Mancino Vermouth (mancinovermouth.com) in Berlin, and it has since launched in 30 countries world-wide. Every Wednesday – Saturday from 8pm – 11pm, catch VoSSA, live music by the DJ Vocalist and Sax Duo on Kytaly’s outdoor terrace. Your evenings are now sorted with the best music and the best pizza in town. 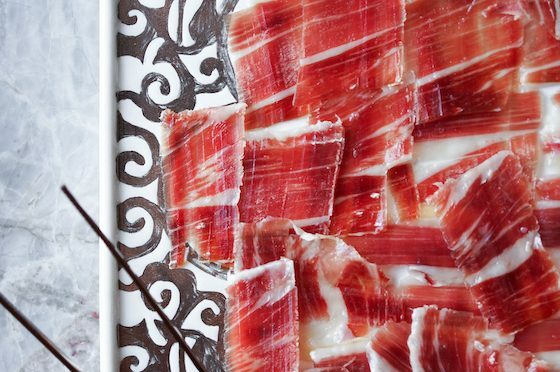 Kytaly is a restaurant with a terrace entirely dedicated to Italian gastronomy, for the pleasure of the mouth and the senses. 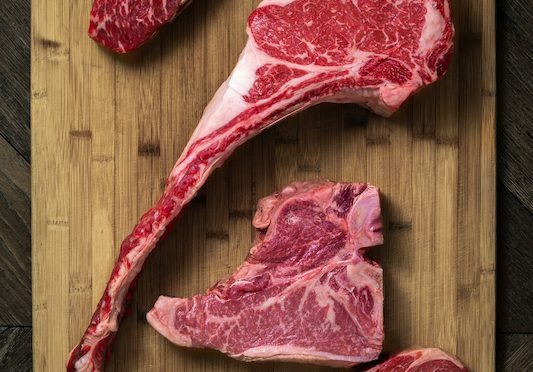 It is first and foremost a pizzeria with an open kitchen, which let you observe the meticulous work of our Chefs in action. The bar offers a range of cocktails specially developed by our team and enjoyed as an aperitif, a late-night drink, or enjoyed with food.